The key objective of this nationwide competition is to give architecture, engineering & planning students a creative vehicle to learn about Passivhaus and provide an opportunity to apply the Standard to their own designs. 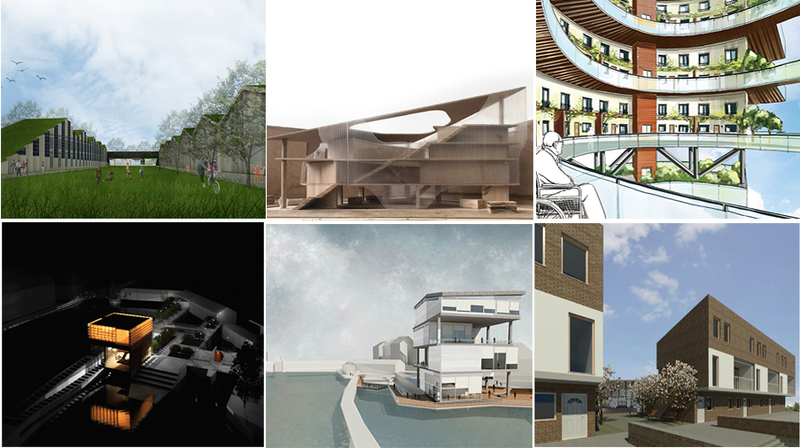 The competition will form part of the students’ ongoing course work; Competitors are asked to identify one UK retrofit or new build project and provide detailed design to turn this into a certifiable Passivhaus building. 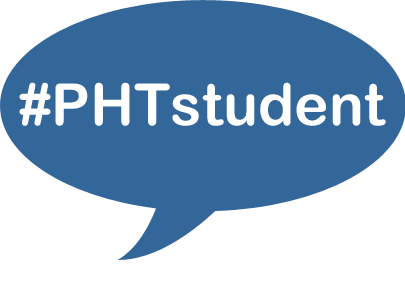 Students from participating Universities will receive Passivhaus training & access to Passivhaus design software, and will be given the opportunity to experience a Passivhaus at first-hand, with an organised site visit. We are looking for schemes that clearly identify their Passivhaus strategy, have been tested via energy modelling & justify design choices via development iterations. 9-11th October 2018: Passivhaus at UK Construction Week. Current full or part-time students studying in a UK University within the built environment or sustainable energy are welcome to enter the competition. The competition is better suited to Masters level architecture students with a design thesis. One winner will be awarded from each University, and one winner will be awarded from the open category. Winners will be invited to attend the 2019 awards ceremony, which will take place at the UK Passivhaus Conference, offering a chance to network with those working in Passivhaus practice. Winning projects will be exhibit at the UK Passivhaus Conference - an excellent opportunity to get winners work in front of prospective employers. All winners will be featured on the Passivhaus Trust website and newsletter, gaining further exposure. Winners will receive a certificate, gift vouchers, and printed pop-up banner of their scheme. DesignPH models may be selected for international promotion. All winners are to provide the original InDesign/Photoshop file, packaged with images and fonts, so that the Passivhaus Trust can export the pop-up banners to the correct print settings. Below are the winners and highly commended schemes of the 2018 competition with the awards ceremony taking place at the 2018 UK Passivhaus Conference.